Comment: I would like to get an estimate for exterior storm doors to be repaired at the frame there is rot at the bottom and i need someone who knows how to take apart a storm door . there is exterior molding damage. Comment: My back door is a sliding door and it's very difficult to open and close. There is a lot of friction and it doesn't slide smoothly at all. Atlanta Door Services are rated 4.70 out of 5 based on 3,976 reviews of 78 pros. 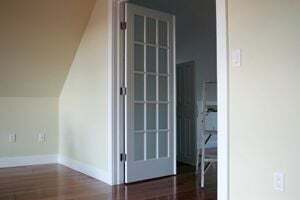 Not Looking for Doors Contractors in Atlanta, GA?